I'm Part Of It And We Have Lots Done. We Are Confident About This And Even Though School Is A Bit Of A Roadblock, I Try My Best To Do It W/ Spy And Squid. Not saying you cant do it. Just saying you can't do it fully. It;s hard enough coding it. Vanilla? You must be out of your mind. But hey, give it a try. Its possible in vanilla, but it just going to be a bit buggy and not as cool as it could be with plugins. Its possible, but you wont be able to do it. Like I said, half a year, finished it, however I needed a map. But go ahead and impress me in vanilla. 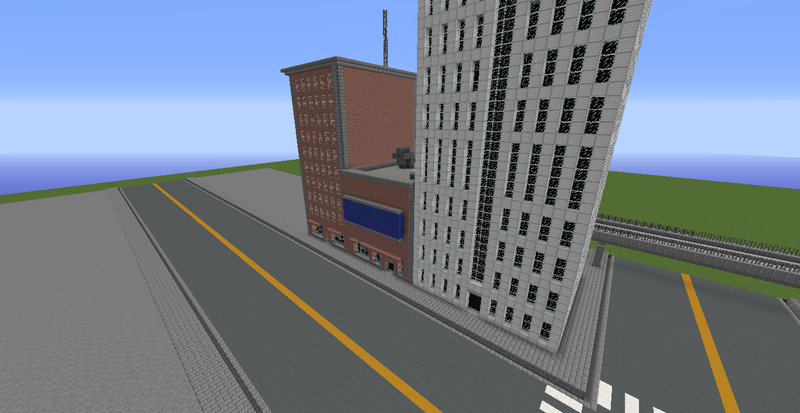 span>So now I'm making a minecraft watch dogs server for 1.8 when it come's out! This sounds like a great idea! I'd love to host your server for free just send me the map, the only thing that I would like is some credit for hosting your map and stuff. I can host many servers so I could host a main one and a dev one where your team could work on mechanics, map changes etc. Sure i would love to help i am good with commands, Redstone, and building but i am a little young for you i think i am 12 but just tell me if i could help i have a couple of maps I made my self! The map is looking good so far! Also Go to my youtube channel for more update videos! Why you want to help: I'm pretty good at building, command blocks, mc edit etc. You name it and I can do it! Also: I can really make this map look professional when I'm through. And I can host multiple servers for this project. Squid, I can't dedicate that much time to your build but when I get a free hour or so I'll starting working on hacking into cars & ATMs. We have the Atm hack finished for now it might get upgraded in the future IDK. 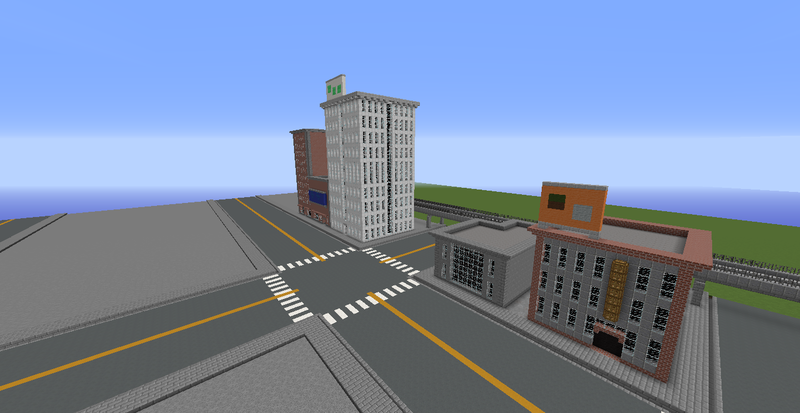 The city is still not finished. Where moving slow. We got some new team members which is awesome. What is the server ip, I see you guys in the video on a server, what is the Ip?? Gravel or andesite on the roofs?